The impact of Artificial Intelligence in the automotive industry goes beyond having driverless cars on roads. 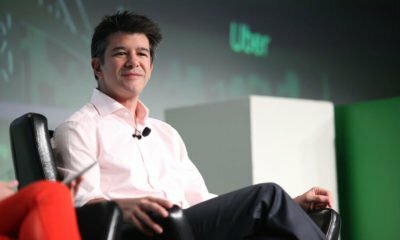 Can former Uber CEO Travis Kalanick bounce back? Part of the deal of Softbank and Uber is the required change of leadership in the company, effectively limiting the powers of former CEO Travis Kalanick. Forget the hype—when will self-driving cars really take off? 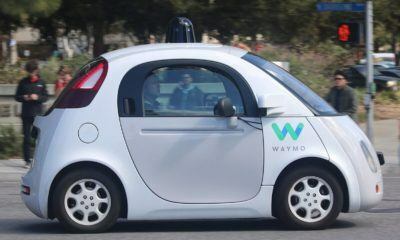 Traditional automobile companies and tech giants have joined and are beginning to challenge Tesla in the automated cars race.